GRAPE VARIETY: 85% Sangiovese, 10% Canaiolo, 5% Cabernet Sauvignon. SUGGESTED FOOD: Perfect with grilled meat and pasta dishes with tomato sauce. The color is bright ruby red. It has an intense bouquet, fruity with violet fragrances. 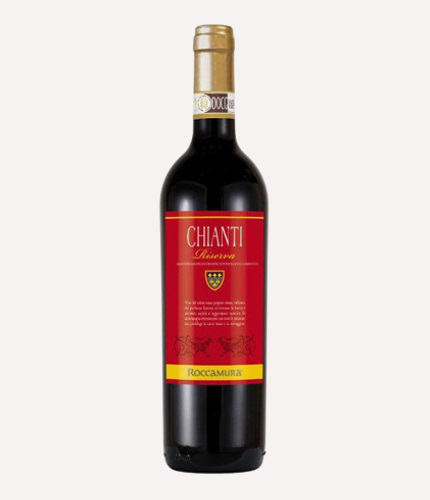 The flavor is harmonic and dry with fragrance of dark chocolate and black cherry. 10004 New York – NY- U.S.A.